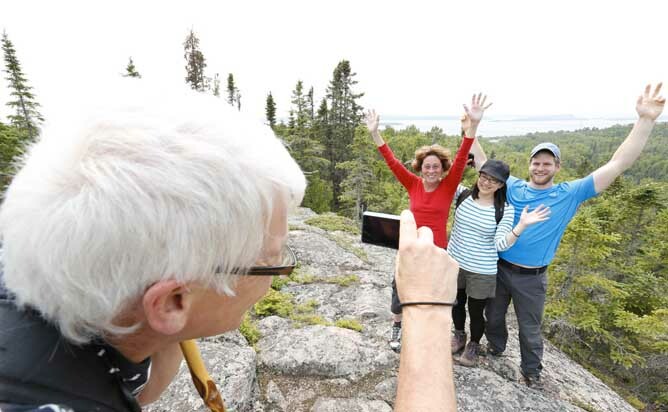 One of Canada’s most spectacular drives along the North Shore of Lake Superior brings you to the picturesque village of Rossport, two hours east of Thunder Bay or six hours west of Sault Ste. Marie. 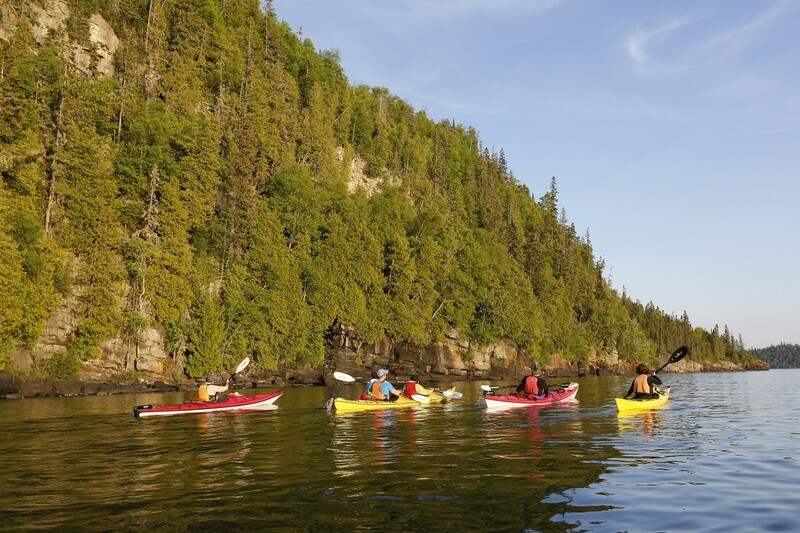 Peacefully nestled on one of the most protected harbours on Lake Superior, the village overlooks the pristine Rossport Islands, part of a huge archipelago designated as Canada’s newest Marine Conservation Area.  Described as “a Cathedral without Pillars” and, sometimes, “the Peggy Cove of the North”, the Rossport area is a nature lover’s paradise.